Showing results by author "Kim Curtis"
Money questions plague all of us at one time or another. 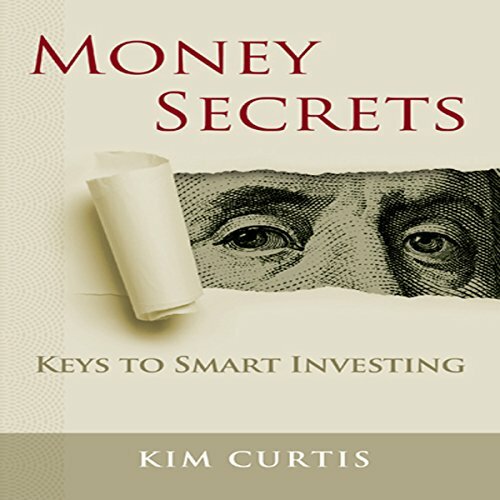 Kim Curtis' Money Secrets: Keys to Smart Investing has the answers you are looking for. You will get solid, realistic, and action-oriented guidance from one of the top wealth management advisors in the country. It is a common-sense approach to planning and investing wisely. Think of Money Secrets as your protective armor, delivering critical questions to ask any prospective advisor, questions few think to ask.